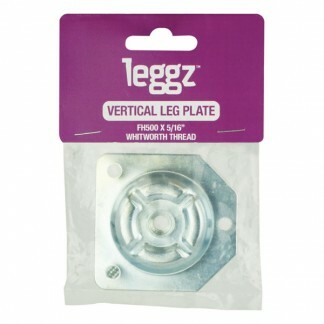 Attach legs to your furniture flush to the surface. 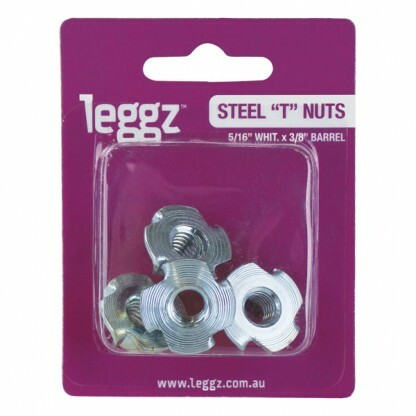 Features 5/16″ Whitworth screw threaded with 3/8″ barrel. 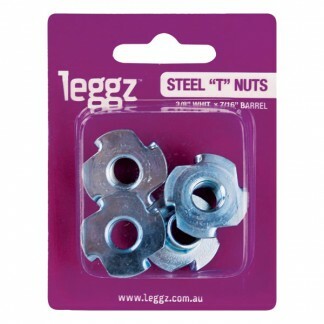 The Leggz T Nuts 5/16″ x 3/8″ are fasteners used in timber, particle board or composite materials so legs or other elements can be installed flush to the surface. 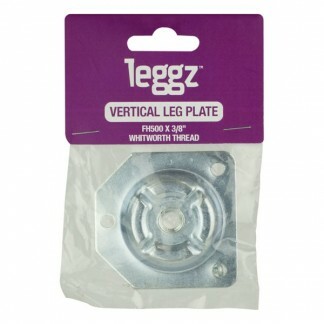 Suitable for a wide variety of furniture and cabinet assembly requirements.